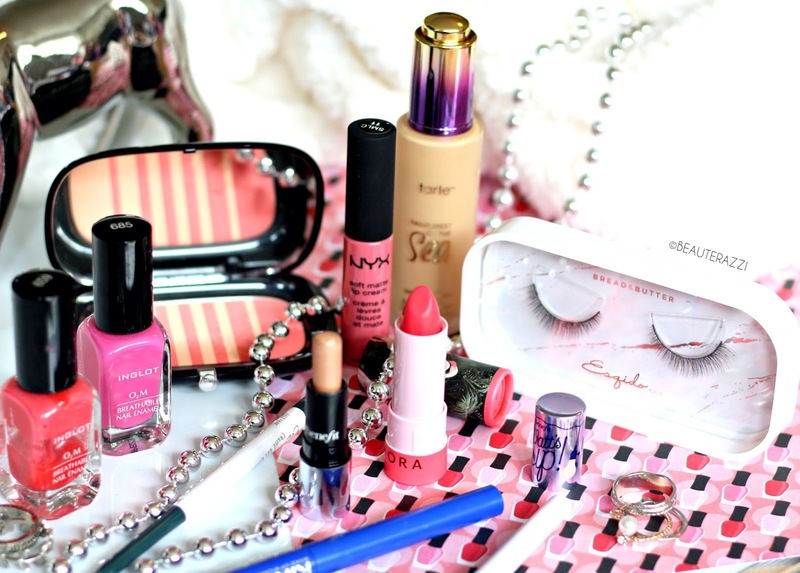 Stylight Makes Me Wish I Was A Fashion Blogger! 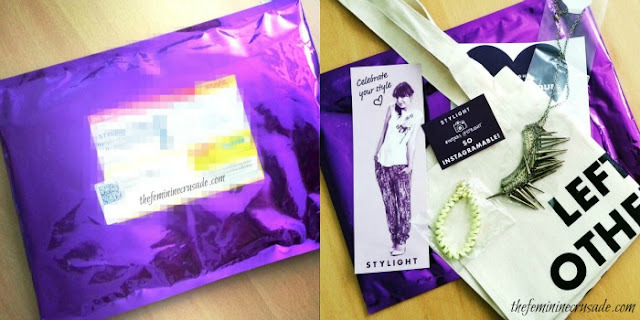 Few weeks back I was contacted by a team member of Stylight briefing me about this new community and offering some jewellery and tote bag in return of signing up on their site. Trust me when I say, I do not jump up at every freebie opportunity that comes my way but their website was pretty catchy and it seemed like a harmless thing to do. The only minor setback I would say for me was I am not a fashion blogger, I love fashion, I shop for clothes but I do not blog about it. So the whole pinning-fashion-outfits-together idea couldn't really addict ME much. I found Stylight in some way a mix of pinterest+lookbook with many other perks like having different fashion brands/shops under one roof to make searching easier. 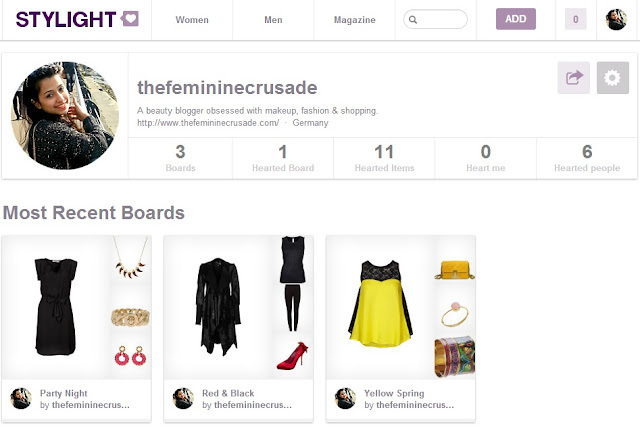 It helps you make style profiles, connect with other fashionistas and flaunt your outfits. 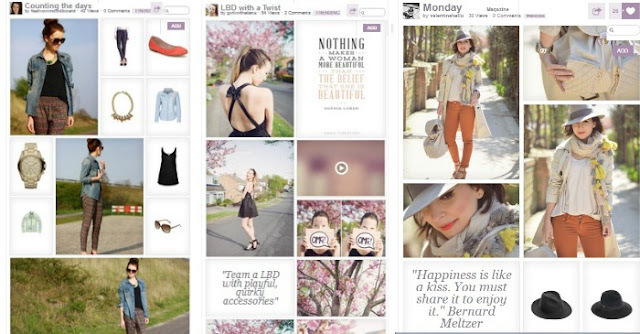 You can attach videos, quotes, songs and pair matching pieces with your whole outfit. It's QUITE cool! It is more of European fashion community since the brands that are part of their website are European/ones available to Europe although they have a UK version of the website too: Stylight.co.uk, that's the one I use since German still doesn't make sense to me lol. BUT let me show you some really amazing Stylights and you'll know I am nowhere near them. Also, Stylight is offering bloggers some goodies in return of signing up and creating a board. Once you do you are automatically entered in a giveaway to win 200 EUR from Asos, which I do not even have the remotest chance amongst some really fabulous fashion boards. You can check out their promotion on their instagram account here. Here's my goodie bag, I LOVE the necklace. To clear the air, I am not paid or compensated for writing this post. I was given some stuff just for signing up. 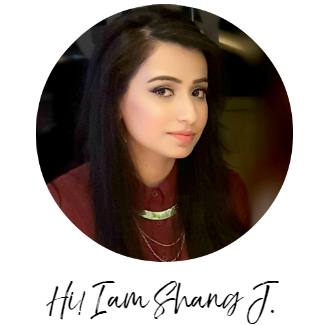 I really love their website, the whole concept and I would like it to reach out to as many fashion bloggers as possible through my blog. Trust me, you'll be hooked.